Among other services, such as plumbing, heating, gas piping, and backflow testing, Almagre Mountain Plumbing & Heating offers new construction, remodel, and repair service for HVAC systems in residential and commercial properties throughout the greater Colorado Springs Metropolitan area. 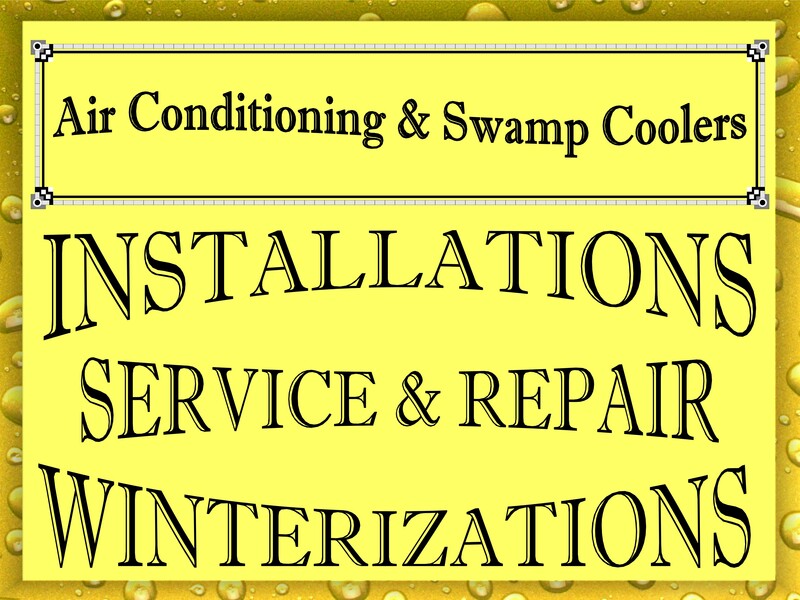 We are a licensed & Insured Plumbing & Mechanical Heating & Cooling Contractor committed to providing our customers with quality service at competitive prices. According to some of the best minds in the industry, the majority of air conditioning systems fail due to poor maintenance & neglect. 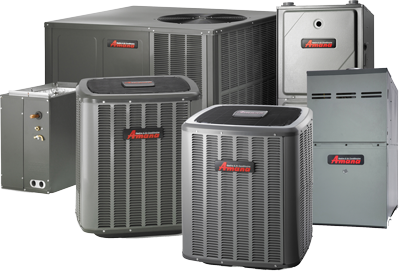 It is in your best interest to implement a routine maintenance program for your HVAC equipment; not only will it save you down time, but it will keep you from replacing your system prematurely. Preventative maintenance is a commitment you cannot afford to neglect. 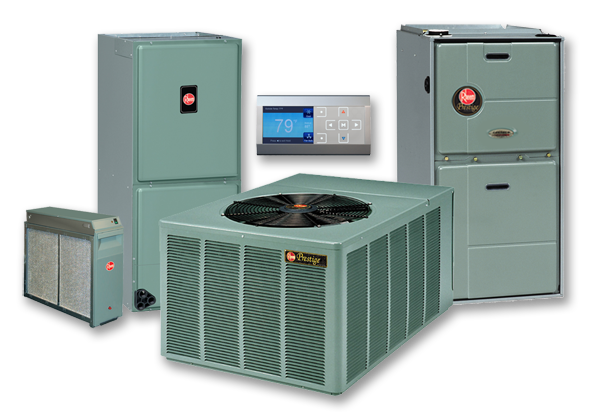 In order to obtain the maximum longevity out of your furnace, boiler, air conditioner, or water heater you must keep your equipment in good working condition. 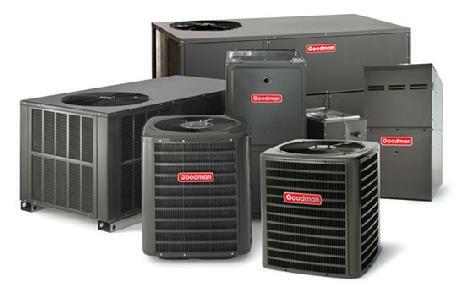 If you’re in need of service, repair, or a new installation . . . give us a call & find out what we can do for you and your equipment.